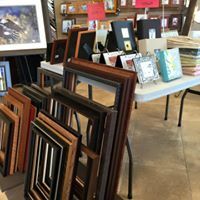 We are excited to have a Huge Monthly Outlet Sale! Our Monthly Sale is always the 1st Saturday of every month. 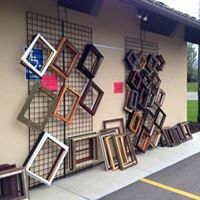 We offer a huge varity of Remnant Frames 50 - 80% Off Retail! 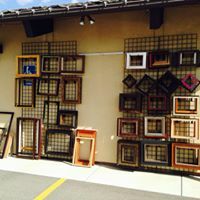 The Remnant Frames very from standard sizes to odd sizes. 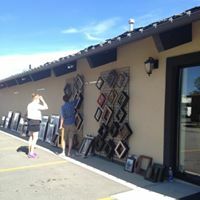 All Remnat Frames are cut from the high quality custom frame moldings we offer instore. Huge Monthly Outlet Sale at both of our Store Locations.